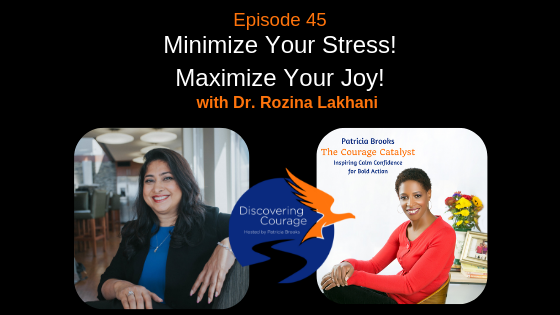 In a recent interview with Patricia Brooks, host of the Discovering Courage podcast, I shared how this question started the Stress to Joy Movement with the goal of preventing one million people from suffering unnecessarily. Click here to listen to the podcast interview. I would also like to express my gratitude to Patricia Brooks for hosting me and for being flexible and accommodating in coordinating schedules. Patricia is also a personal coach, speaker, and author in addition to hosting the Discovering Courage podcast. Listen to our interview and other episodes here or on iTunes. I hope you find this podcast interview helpful. Let me know if you have any questions. Do you ever find it hard to deal with a person who is screaming at you? Recently, I was a guest on a podcast called Heart Healthy Hustle. I shared tools to deal with confrontational situations including the Dog Face Technique. Click here to listen to the podcast or download on iTunes. I am grateful to Jonathan Fredrick for being such a gracious host. He got me to share so many valuable tools that I am sure will help many listeners. I hope they will help you too. 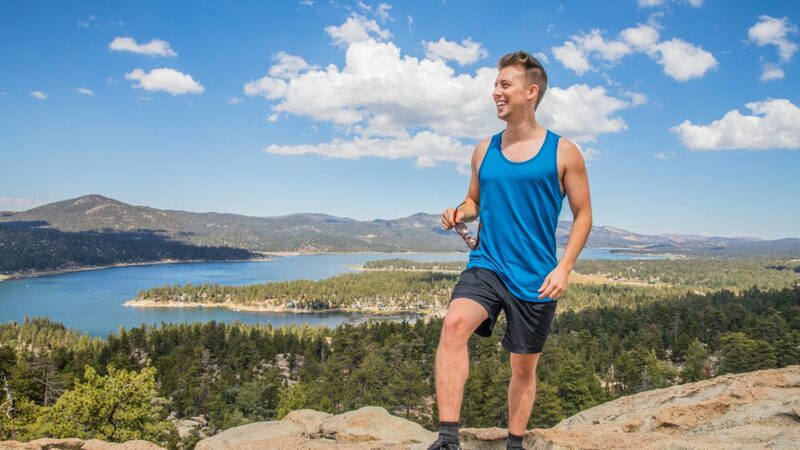 Jonathan brings a lot of value to his listeners, and I recommend you subscribe to his Heart Healthy Hustle podcast for more tools for health and wellness. Let me know which of the tools you found helpful in this podcast. As always, please share any feedback, suggestions or questions so I can provide more valuable tools for you. Do you ever feel frustrated when things don’t go according to your plan? Most people do from time to time. How I got frustrated at the airport when I was stuck in the big security line and missed my flight. I am grateful to Joanne Victoria for being such a gracious host. She made me feel comfortable while interviewing. I am sure our friendly conversation will help you and many other listeners. If you like podcasts, I recommend The San.IT Project. 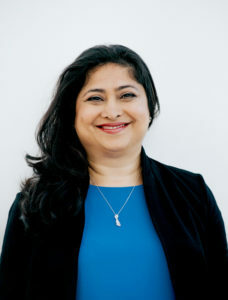 She interviews experts in the areas of personal and professional development and brings a lot of value to her listeners. Let me know how these tips and tools help you and if you have any suggestions or questions. Please consult licensed medical or health professionals for personalized treatment recommendations. Even When You Feel Small. Do you ever feel too small or too insignificant or not good enough for doing something important? Many people do. When you feel that way, how can you overcome the feeling? 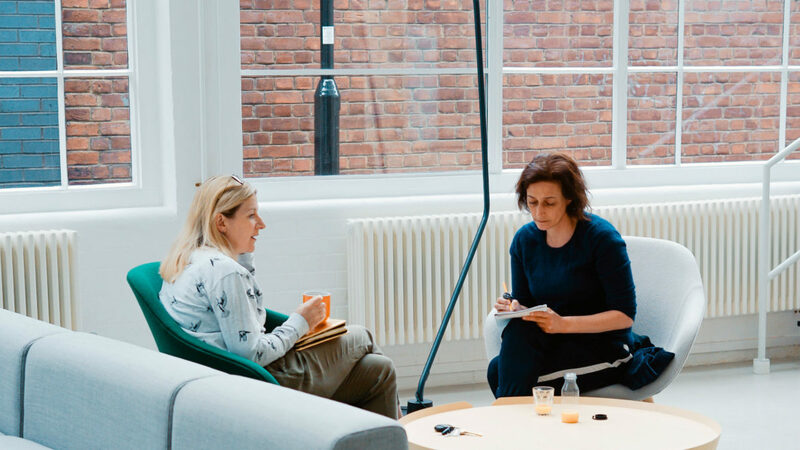 Talking to people one-on-one is no problem for me. Talking to a group of people gives me some butterflies in my stomach, but once I get started and connect with the audience, I get in my zone. Talking to a camera when you can not see your audience and you don’t know who is going to be watching you and how they’re going to judge you was nerve-wracking. I believe that the courage is not the absence of fear but it is the ability to feel the fear and do it anyways. So standing in front of that camera, I was repeating that statement from Susan Jeffers book “Feel the fear. do it anyways” to myself; “Feel the fear, do it anyways”. Although I was doing it, my body was tense, I was talking fast and I appeared nervous. My coach, Ben and Suzanne Patwa saw that and helped me. They reminded me of my intention of helping millions of people be happier and helped me visualize the impact I could have by doing what I am doing. 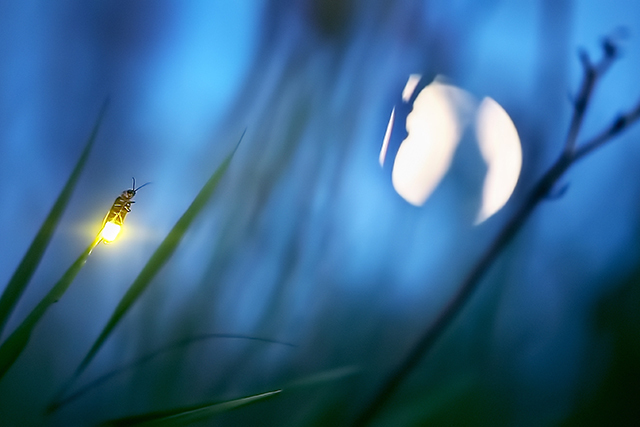 It helped me calm down and brought the image of a firefly to my mind. You may ask, what does Firefly have to do with fear of being in front of the camera? Let me share the association I have in my mind. The image comes from a poem I learned in my childhood from a popular Urdu/Persian poet, Allama Iqbal. He wrote a lot of inspirational poetry that has contributed to my value system significantly. In his poem, “Hamdardi”, he describes the story of a bird and a firefly. The bird spends the whole day looking for food for its babies and it gets dark. The bird can’t find its way home and starts crying. As it is asking for help, a firefly shows up from somewhere. The bird is unsure but firefly says, “Although I am a small insect, I am blessed with the gift of light. I will shine your path. I will help you reach your home. That day in front of that camera, I felt like the firefly. Although small and insignificant in some ways, I do have a gift that can light someone’s path. That image helped me stay connected with my inner gift of knowledge and experience. It allowed me to bring my light to shine someone’s path. I found my light. What is your light? Image of Firefly, focusing on purpose and end goal helped me overcome my fear. What is helping you overcome your fears and bringing your light to shine on people around you? Share your inspirations. You might shine someone’s path. If you like this article, show it by liking it and leaving a comment below. You can find similar inspirational insights and techniques for health and happiness in my blogs, book, and course. Sign up for my newsletter so you could be the first to benefit from my work. As a thank you note, I will send you a one-minute relaxation exercise that you can do anywhere anytime to calm your mind and body. To your health and happiness. Comments will appear after moderator review, thank you for sharing your thoughts with us. So let me share some of the thoughts that went behind the cover of “Stress To Joy”. There are several components of a book cover of which the most important are; the Title, the subtitle, the concept, the colors and the image. First the title. Like everything involved in this process, title for the book has gone through many transformations. It started with “Tips for Happiness”, then “How to be happy and stress free” then “The Bridge to happiness”, then “Stressful to Joyful” and finally “Stress To Joy.” This was the winning title because it represent the essence of the book so well. 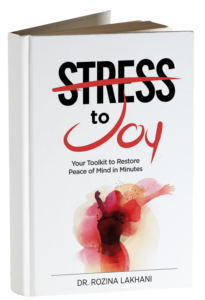 Similarly the subtitle went thru many versions and testing to arrive at the subtitle of “Your Toolkit To Restore Peace of Mind in Minutes” as the book consists of many tools that could be used at different times. I would love for you to leave a comment below on what you think of my book cover. Please also feel free to comment on what subjects you would like to see on future blog posts. Comments will appear after moderator review, thank you for sharing your thoughts with us. Sign Up to receive the free audio “Feet to Floor” – a great exercise for your mental health toolkit!